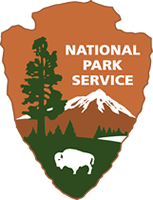 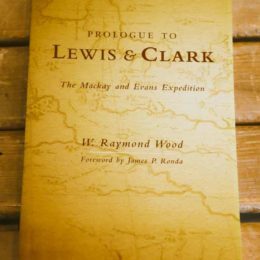 Following orders from President Thomas Jefferson, Captains Meriwether Lewis and William Clark set out from their wintering camp in Illinois in 1804 to search for a river passage to the Pacific Ocean. 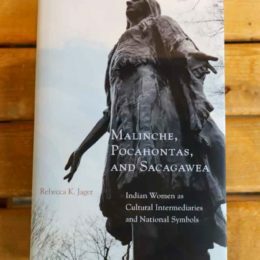 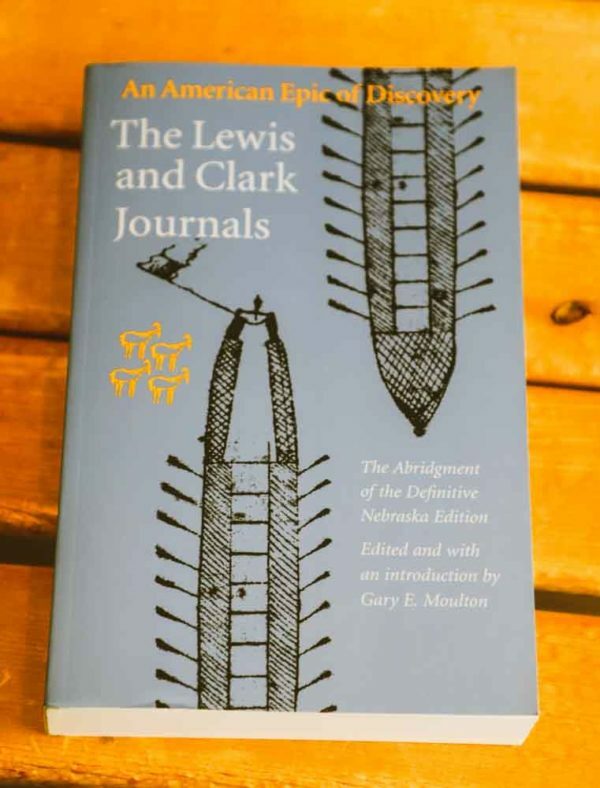 In this riveting account, editor Gary E. Moulton blends the narrative highlights of the Lewis and Clark journals so that the voices of the enlisted men and of Native peoples are heard alongside the words of the captains. 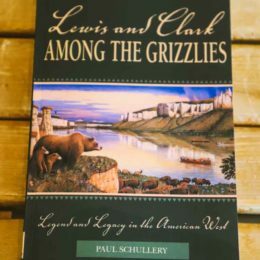 All their triumphs and terrors are here—the thrill of seeing the vast herds of bison on the plains; the tensions and admiration in the first meetings with Indian peoples; Lewis’s rapture at the stunning beauty of the Great Falls; the fear the captains felt when a devastating illness befell their Shoshone interpreter, Sacagawea; the ordeal of crossing the Continental Divide; the kidnapping and rescuing of Lewis’s dog, Seaman; miserable days of cold and hunger; and Clark’s joy at seeing the Pacific. 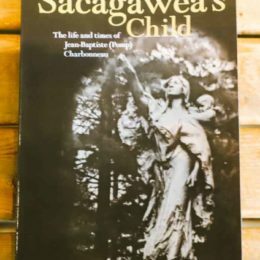 The cultural differences between the corps and Native Americans make for living drama that at times provokes laughter but more often is poignant and, at least once, tragic.